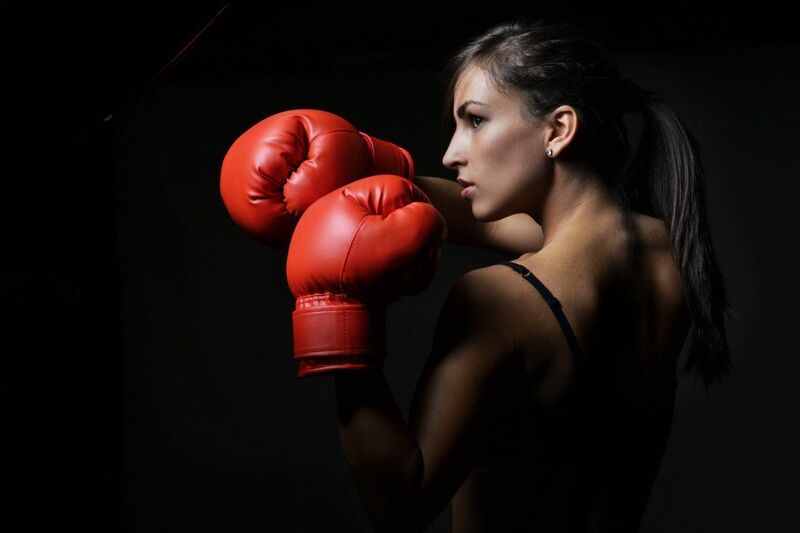 Cardio kickboxing classes at Chozen are so popular that we have multiple sessions, one in the early morning, daytime, and another in the evening. These sessions are the perfect answer for those looking for a high-intensity workout. Participants develop strength, flexibility and coordination. In fact, a study published by the American Council on Exercise reported that cardio kickboxing practitioners can expect to burn an average of 350-450 calories per hour. For those with a cramped schedule, cardio kickboxing increases the rate at which you lose weight, keeps your heart rate in the target zone for aerobic workouts, and meets your fitness goals without you having to pursue numerous forms of exercise. 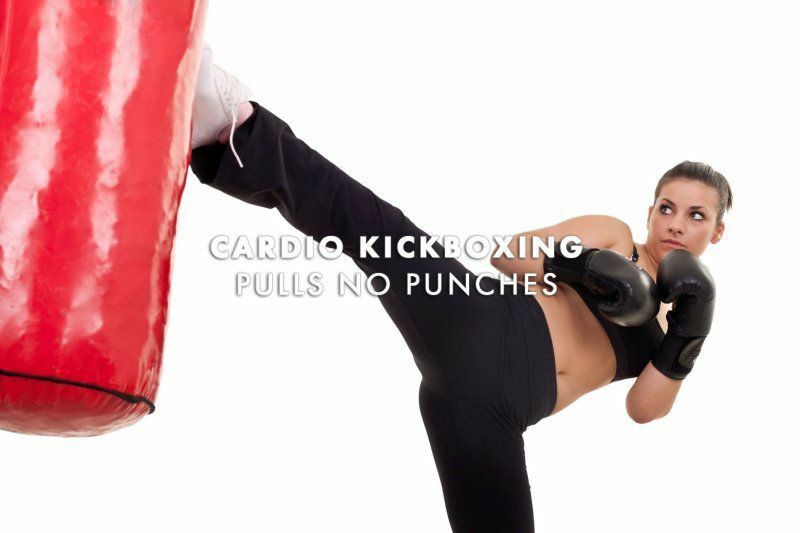 In fact, if you are carrying a few extra pounds or not in your best condition, cardio kickboxing might be able to burn 500-800 calories per hour. WINTER SPECIAL 4 WEEKS AND BOXING GLOVES FOR $59.99 CONTACT US TO TRY A CLASS FOR FREE.